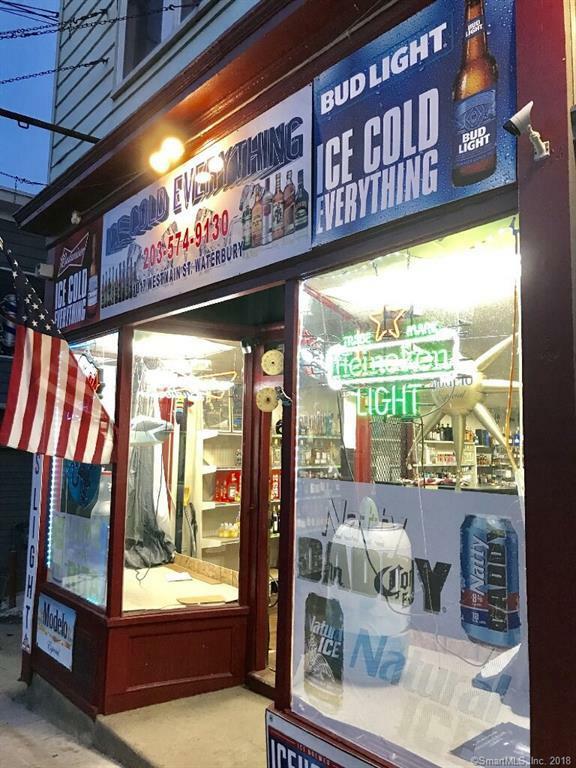 (LIQUOR STORE BUSINESS ONLY) Don't miss this great & rare opportunity! This location has been a liquor store for over 30yrs+/-. 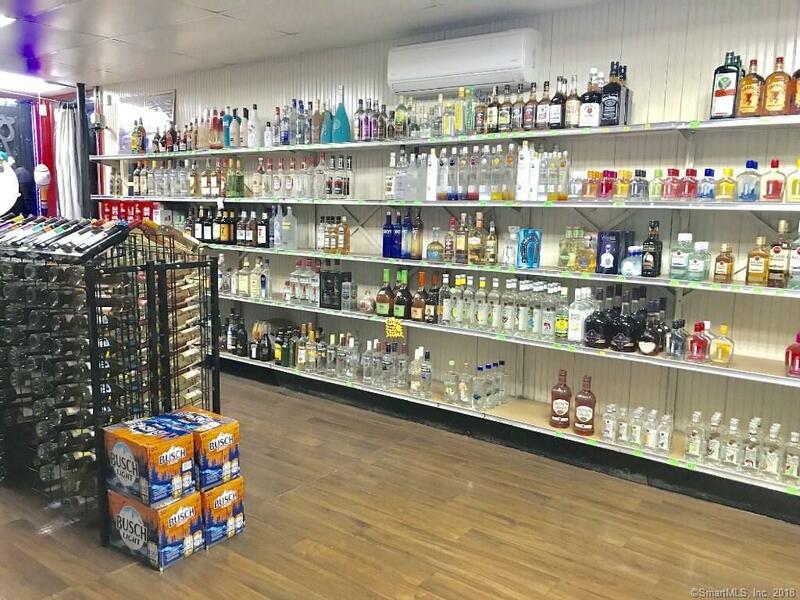 Well established local liquor store for sale. 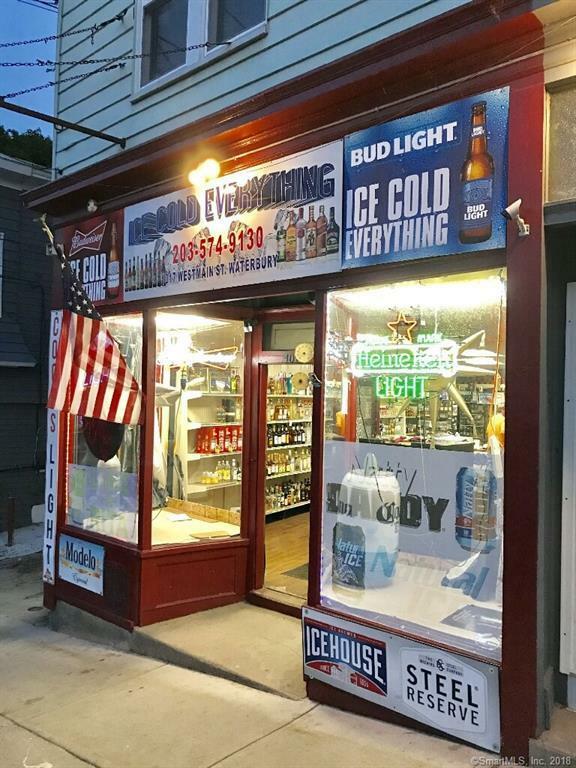 ($200,000 plus Inventory) It is located in the town plot neighborhood in Waterbury which a liquor store doesn't come on the market very often in this area. A few secs away from highway intersections. very heavy traffic. 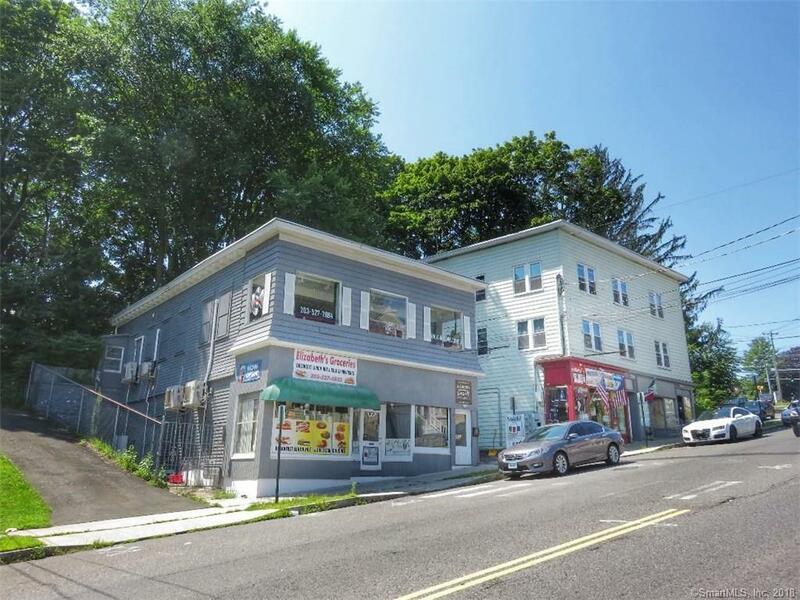 Nearby Starbucks, CVS, 2 Dunkin Donuts, Waterbury Hospital, Medical offices, Mcdonalds, Wendys, Tacobell, Walgreens, and schools and more! Listing provided courtesy of Hitomi Batista of Dave Jones Realty, Llc.